The man who has been at the centre of the biggest controversy of the week has now finally been identified. As you’ll have heard, a man was dragged off a United Airlines flight from Chicago to Louisville on Sunday night with the shocking video going viral yesterday. The man has now been identified as 69-year-old Dr David Dao, a grandfather who specialises in internal medicine. He is a father of five, with four of his five children working as doctors in some capacity. His wife Teresa, also 69, is a pediatrician who trained at Ho Chi Minh University in Saigon. They both practice in Elizabethtown, Kentucky. Dr Dao has previously worked at HArdin Memorial Hospital and owned his own medical practice. His identity came to light shortly after the United Airlines CEO had a private email sent to staff leaked. 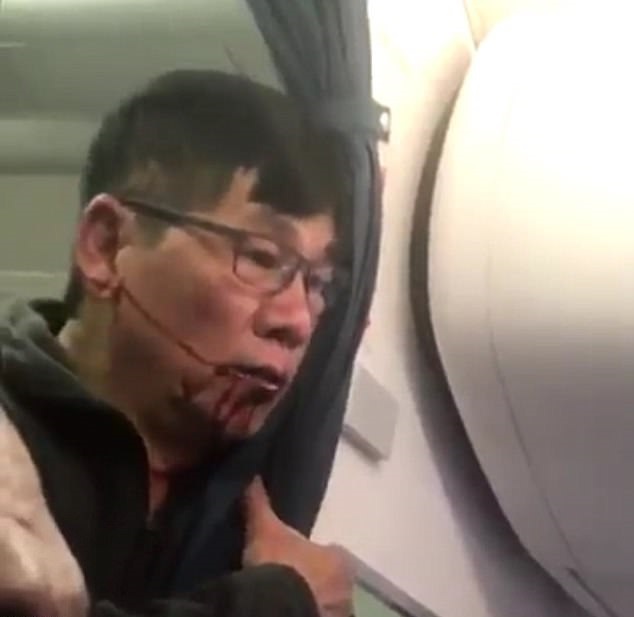 The airline has faced furious backlash from the incident yesterday after footage emerged of a 69-year-old man bleeding heavily was dragged from an overbooked flight to Louisville. 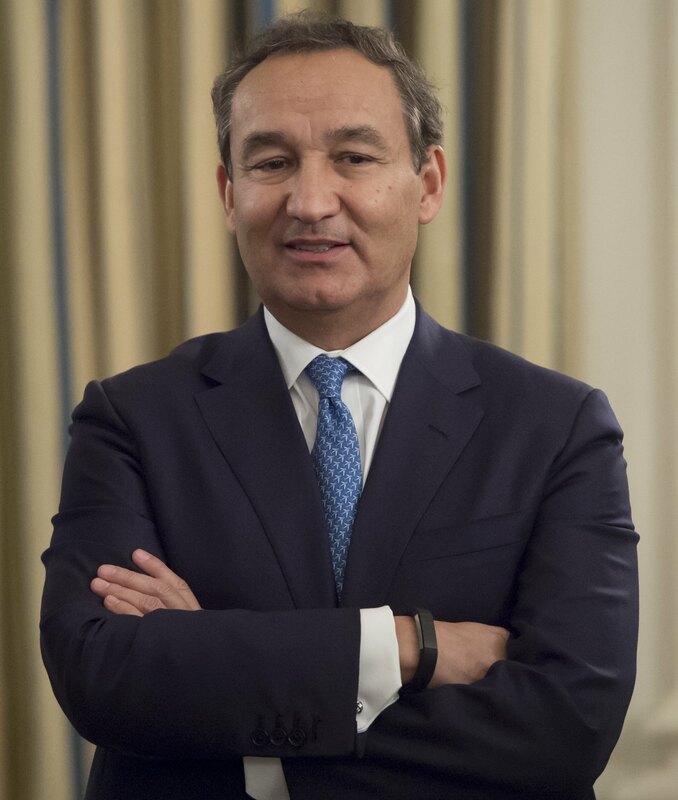 Oscar Munoz incredibly apologised for ‘having to re-accommodate these customers’ but not for leaving an elderly man bloodied on his flight. Like you, I was upset to see and hear about what happened last night aboard United Express Flight 3411 headed from Chicago to Louisville. 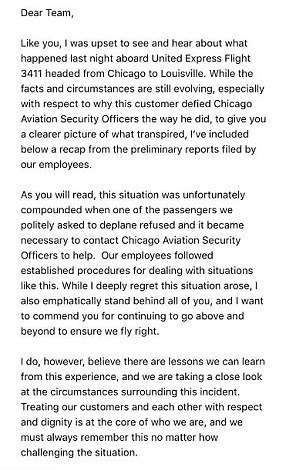 While the facts and circumstances are still evolving especially with respect to why this customer defied Chicago Aviation Security Officers the way he did, to give you a clearer picture of what transpired, I’ve included below a recap from preliminary reports. As you will read, this situation was unfortunately compounded when one of the passengers we politely asked to deplane refused and it became necessary to contact Chicago Aviation Security Officers to help. Our employees followed established procedures for dealing with situations like this. While I deeply regret this situation arose, I also emphatically stand behind all of you and I want to commend you for continuing to go aboce and beyond to ensure we fly right. I do, however, believe there are lessons we can learn from this experience and we are taking a close look at the circumstances surrounding this incident. Treating our customers and each other with respect and dignity is at the cor of who we are, and we must always remember this no matter how challenging the situation. He then went on to bullet point summarise the ‘facts’ of what happened on the flight. Naturally, social media erupted with many calling the CEO ‘tone deaf’ and ‘condescending’. One airport policeman who allegedly body-slammed the passenger has been put on leave as bosses condemned his actions.